Create Art. Buy Art. Give Shelter. We are currently accepting art work donations. Click here to purchase First Look Luncheon tickets. Art 4 Shelter is a fun, high profile, and inspiring benefit art sale brings together hundreds of artists and collectors for a special evening of music, wine, conversation, and art buying! Provided 682 men and 429 women with shelter beds. Moved 1,454 people into safe, stable housing. 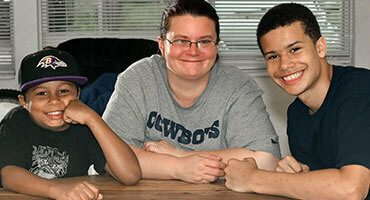 Supported 289 families, including 649 children, in our family housing program. 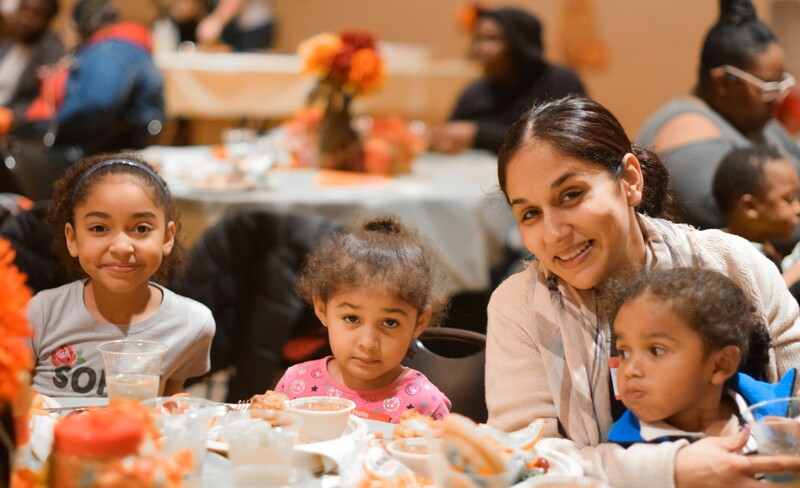 Thank you for being a part of our efforts to help end homelessness in our community. You can read our full annual report and financial summary, here. The Navigation Center: Collaboration. Safe Housing. New Beginnings. The Navigation Center, a Native-led, collaborative community response, opened in December 2018. Designed as a low-barrier and service-rich temporary shelter for adults, the Navigation Center provides a safe and dignified transitional housing option for more than 120 community members who previously lived outdoors at the encampment, respectfully known as the Wall of Forgotten Natives. 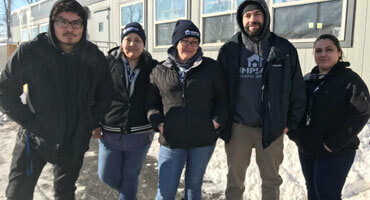 Early in the planning process, Simpson Housing Services was selected by the collaborative planning team to provide shelter operational support for the Navigation Center. Looking for ways to support Simpson. 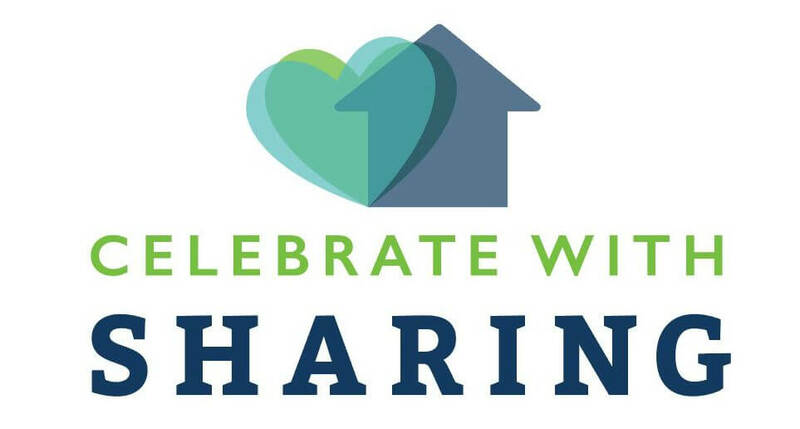 Participate in our Celebrate with Sharing Program. Whether you are celebrating a holiday, birthday, or anniversary, we have some simple steps to make a memorable, meaningful, and service-oriented experience. Click here to learn more.